Digital voice usage and activities. Changes to the 160k and 50k routes have been announced for this years Sean Kelly Tour cycling event. The 50k is using part of the new Greenway between Dungarvan and Waterford and the 160K is heading East from Dungarvan back along the coast before heading North towards Carrick-on-Suir and Clonmel. Members will shortly test coverage over the routes and devise a communications plan in support of the medical team on the event. 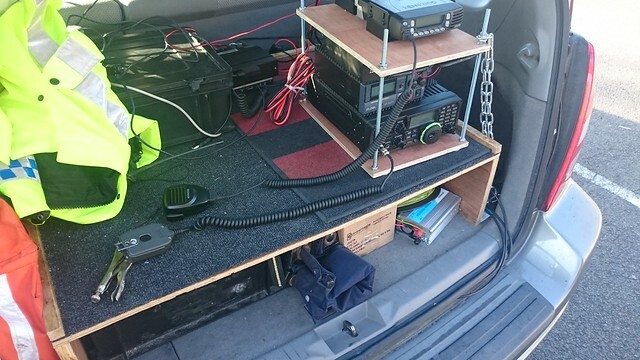 The Galway VHF Group assisted the Kinvara Rock and Road Marathon on the 4th of March using C4FM. This was the first-all digital operation on an AREN supported event. Future operations locally will be DMR or Yaesu Fusion as a result of this trial as it worked so well. 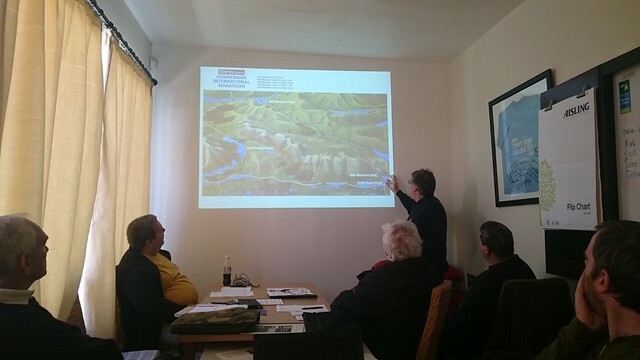 On 11th March AREN provided communications support and delivered a workshop in Tralee for Kerry Civil Defence who were hosting regional competitions. A portable repeater was used to boost voice communications in a old meat processing factory where stainless steel clad walls provided a challenge for RF. The workshop covered a variety of techniques on overcoming communications challenges including coverage and interoperability. Posted in 2017, activities, national | Comments Off on Digital voice usage and activities. The 5th National annual training and development weekend will be held at the usual venue of Lough Derg House, Dromineer County Tipperary on 19th and 20th of November. New members welcome. Inquiries to Conor EI4JN, John EI7IG. 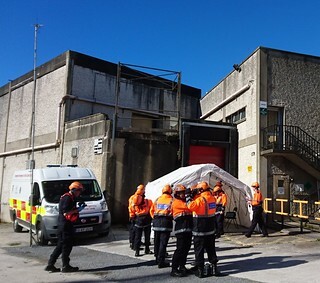 On October 7th and 8th AREN will take part in an multi-agency exercise on Valentia Island, Co. Kerry run by Inter Agency Emergency Management Office. Contact Conor, EI4JN for further information. 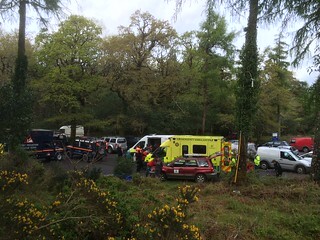 Recently, five AREN members from four different counties assisted at this years Sean Kelly Tour. AREN assisted in setting up the control center, provided asset tracking and live weather reporting from the mountains. A prototype Internet-of-things based tracking device developed by John, EI7IG was tested on the event. John subsequently presented a paper on project at the ARRL/TAPR conference in Florida last month. Posted in 2016, activities, meeting, national | Comments Off on Training and Development weekend. AREN Wins IRTS Arup Cup. The Arup family donated this cup to the Society in memory of their son EI3M who died at an early age. The cup is beautifully crafted in Danish silver and is awarded for exceptional service to the Society or to Amateur Radio. The cup was first awarded in 1948 to Howard Coombs EI6J. boats into Dublin along the Grand Canal. They are looking to recruit some additional operators for the exercise which will give you a flavour of life along the inland waterways as well as an interesting introduction to AREN. The operation will be from dawn to dusk but even if you can assist for a few hours during the day you will be most welcome. Contact Liam EI3HK 086 2521542 or Paul EI2CA 087 2523908. Posted in 2010, activities, national, news | Comments Off on AREN Wins IRTS Arup Cup. On the 24th of August AREN members made good use of the APRS Network, in order to keep track of the position of the end of each group of cyclists participating in the Sean Kelly Tour. Good use was also made of the South East Repeater Network for communicating with officials in what would have been communications blackspots (for the mobile phone networks). Many thanks to all that participated and to the repeater keepers for permission to use the repeaters.